Sure, we all knew that Michelle Gomez was returning as the Master in the next season of Doctor Who. But now we know she’s being joined by one of her former selves: none other than John Simm himself. I mean, sure, if the Doctor can bring along his past selves for adventures, why not his best friend/mortal nemesis? I can confirm that it’s true, thanks to the power of time travel I’m back. It’s always a pleasure to work with this great team of people and I can’t wait for you all to see what the Master gets up to in the next series. 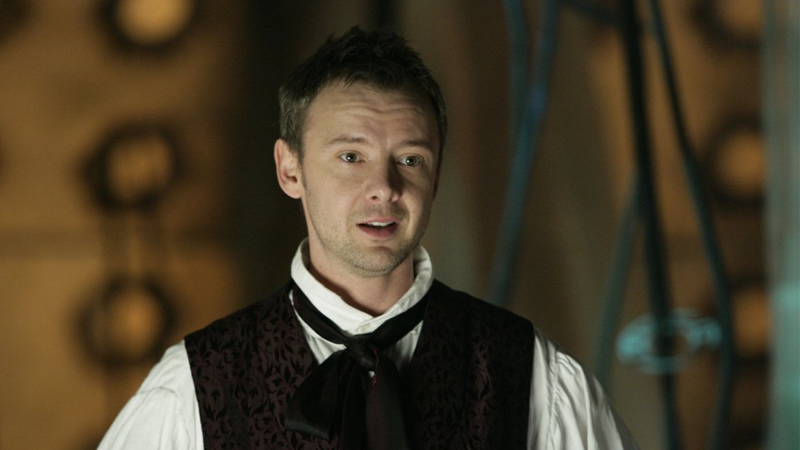 The BBC would not confirm how and why Simm’s incarnation would return, but Steven Moffat did confirm at least one thing: Michelle Gomez’s Missy and Simm’s Master will be “face to face” on screen. Which is going to be an amazing sight to behold. Doctor Who returns on April 15. Peoples of Earth, Please Attend Carefully!